We toured the Boston Museum of Fine Art’s new “Museum of the Americas” wing shortly after it opened this past fall. While there, we made a point of visiting the “Brown Pearl Hall”, which is a gallery in the lower level of the new wing. Below is a photo of part of the gallery, which is furnished with examples of colonial craftsmanship from the late 1600’s and early 1700’s. 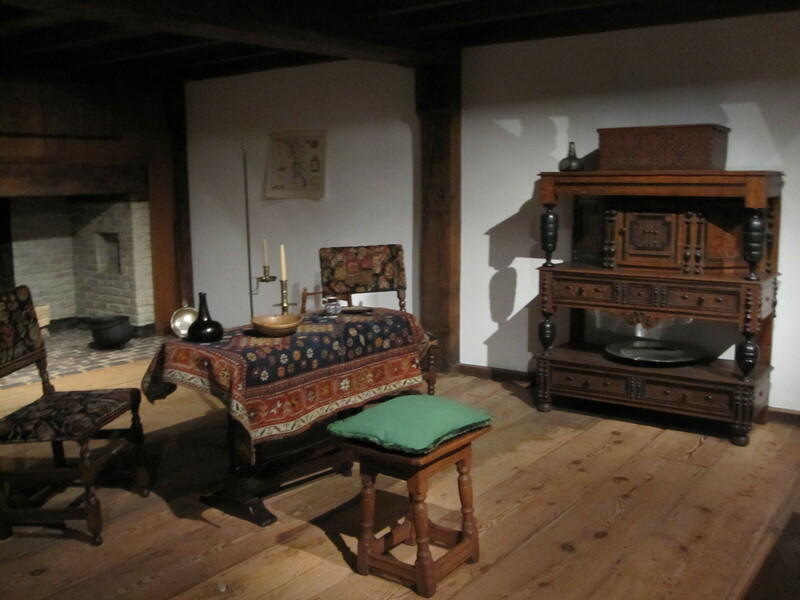 For more information on this room’s history and connection with the family, go to this earlier posting: The Brown-Pearl Hall on Display at the Boston Museum of Fine Arts.